Phoenix was established in 1993 and boasts over 200 years of experience. Providing customers with customised distribution solutions to suit their supply chain requirements. 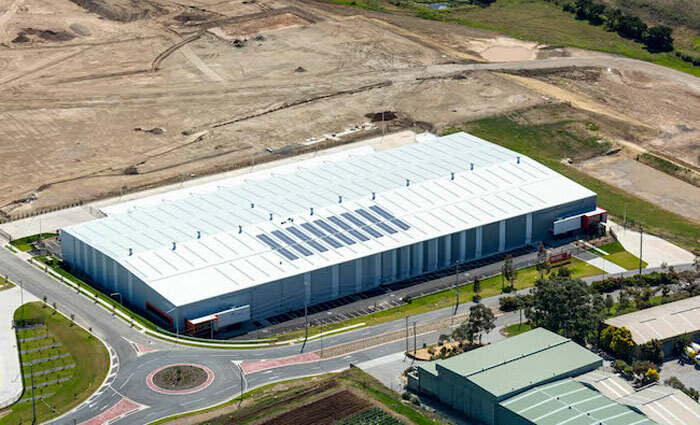 With Warehouses in both Sydney and Brisbane, Phoenix Transport offers customers a full range of services. 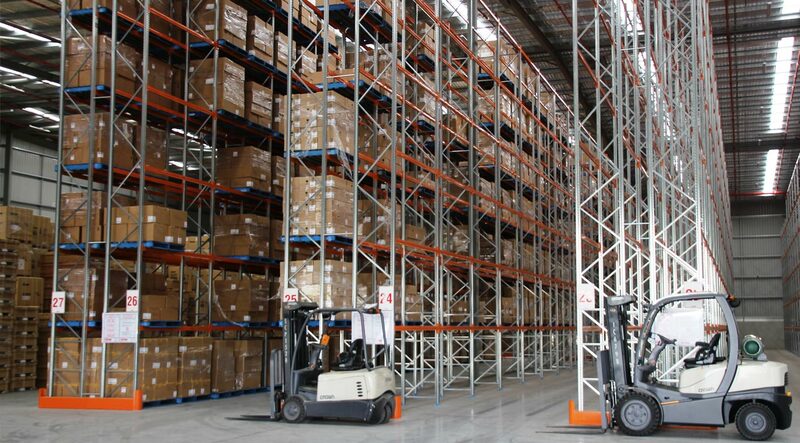 Supply Chain Solutions to assist you in effectively managing your inventory and transport requirements. 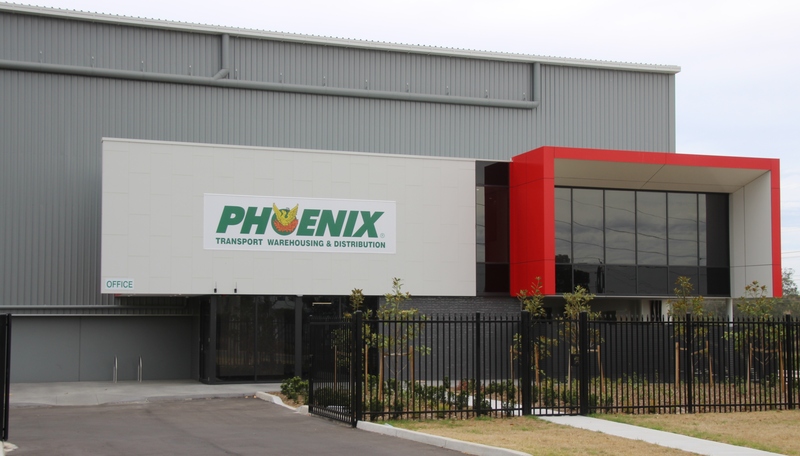 Phoenix prides itself on being able to understand its customer’s needs and being able to supply the required services to meet these needs. 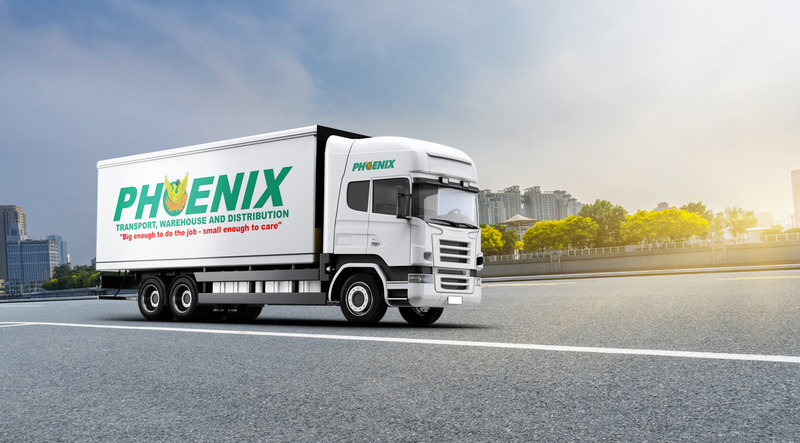 Phoenix was established in 1993 and boasts over 200 years of experience within the industry amongst its senior management team. Experienced and Loyal transportation experts.